Exclusive. The style for GS enthusiasts who like to be out and about with their GS and who want to have a confident appearance when doing so. 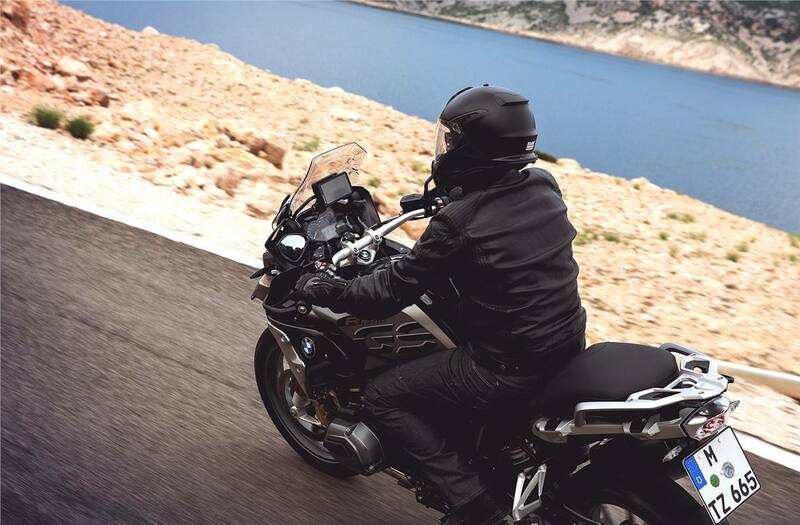 Combined with the dynamic package, this GS becomes a true alpine racer and street sprinter. 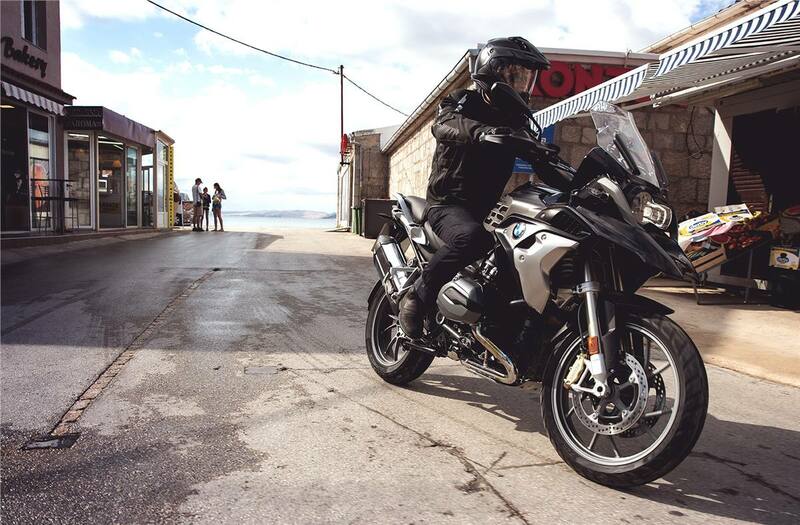 And in conjunction with touring extras, the R 1200 GS becomes the ideal all-round tourer, for which no tour is too long. 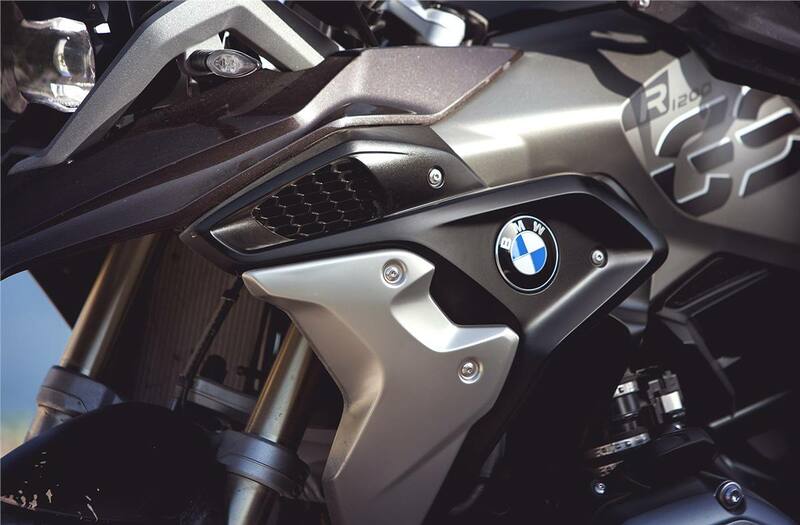 The Iced chocolate metallic paintwork of the front wheel spray guard and the tank cover are among the visual highlights of the Exclusive style. 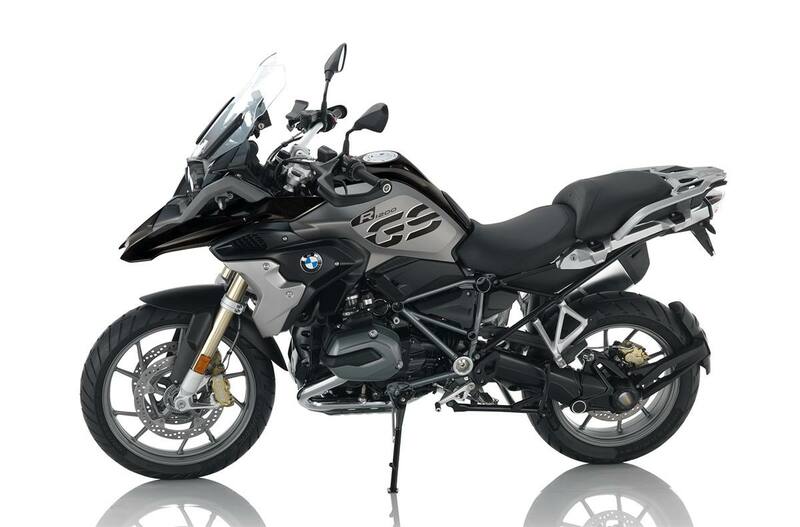 In addition, the GS lettering is proudly displayed on the tank and the radiator cowling is made of stainless steel. Gold brake callipers are in perfect harmony with the main frame in Achat grey and the drivetrain in black. 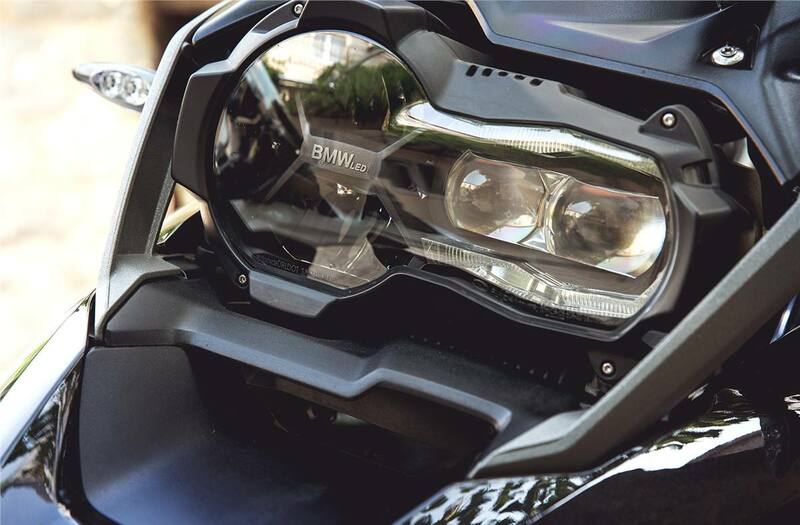 The consistent overall appearance is rounded off with character by the comfort rider's seat. Steering head angle: 64.5 deg. Unladen Weight measured according to guideline 93/93/EWG with all fluids, fuelled with at least 90% of usable tank volume.